In Sellf we put at the center of our work listening to the needs of you who have chosen us as CRM partners to grow and develop your business: that’s why we are committed to providing new features and improving existing ones! 2017 will be a year of great innovation that will improve your daily experience with Sellf and we want to get a great start by presenting you 3 new features that are now officially available for all our subscription profiles. Zapier is becoming an essential application due to its ability to interact with different applications on a single platform. By integrating it with Sellf you can now add new deals, clients and companies starting from Excel spreadsheets or vice versa, import data from the Full Contact business card with a click or, even, automatically create Contacts and Deals in Sellf when you receive form submissions or new subscribers from Mailchimp. 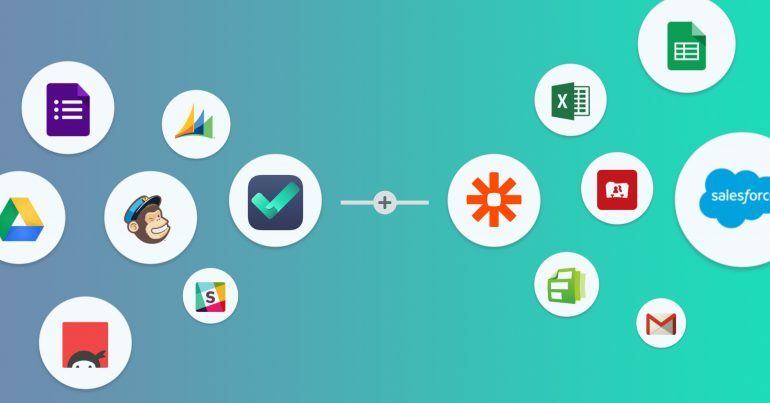 Through integration with Zapier, it is even easier to use Sellf in all your business processes. You will find the complete list of the applications you can interface with at this link. 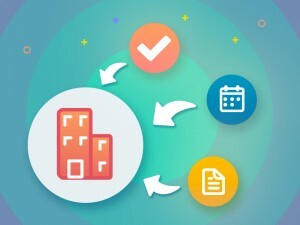 2) Connect your own Notes, Events and Reminders to Companies. It often happens that during a deal you have to interface with different people within the same company and if your agenda is not perfectly organized you may lose some valuable information. 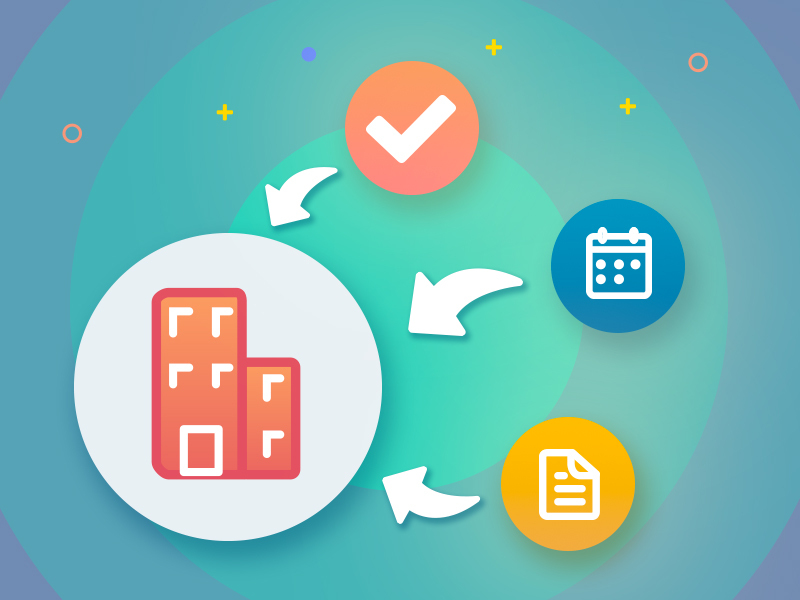 Now you can link notes, events and reminders directly to the company with whom you are dealing and not just to individual contacts. 3) New Notifications: stay updated on deal won by your team … and much more! We expanded the functions of our notifications system to best respond to your needs of optimize the various moments of your day: less forgetfulness, less phone calls to check the progress of your team, more organizational skills and more confidence. Deals won by your team members: this feature allows the team leader to receive a notification when one or more team members close positively a deal. In this way you can have under control your team’s progress and you can compliment in real time with your agents. It ‘also a valuable aid in the “sales events” since it helps stimulate positive competition within the team. Deal closed: you can receive a notification at the end of the day summarizing all deals concluded in the course of the day. You can monitor the trend of the day in a single notification, saving valuable time. Activity of the day: with a simple morning notification you can have a quick overview of your daily appointments and reminders so you don’t risk to forget any commitment! I am proud of the work that our team is creating, and I can’t wait to show you the other new features we are working on! As I wrote at the beginning of this post, 2017 will be a year of great news so…stay tuned!